We have a great price drop deal on the Pzizz Pro: Lifetime Subscription in the Geeky Gadgets Deals store today. The Pzizz Pro: Lifetime Subscription normally retails for $119.99 and we have it available in our deals store for just $49.99. 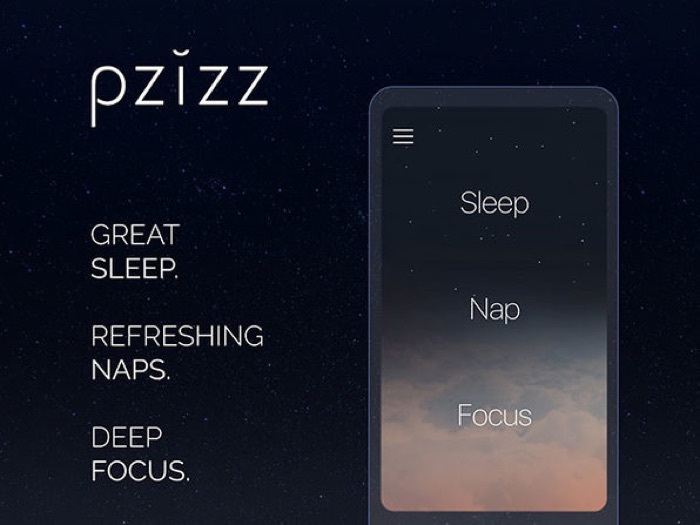 Pzizz is the world’s most advanced sleep and power nap system, helping you to fall asleep fast, stay asleep, and wake up feeling completely refreshed. This incredible app utilizes effective psychoacoustic principles to ease your mind and ensure your sleep is as regenerating as it should be. Sleep is arguably the most important aspect of maintaining a healthy lifestyle, and yet so many of us struggle with it. Pzizz helps you overcome that challenge to become a healthier, more productive you. You can find out more details about the Pzizz Pro: Lifetime Subscription over at our deals store at the link below.